This stunning 12" driver loudspeaker sits above the SCM50 SL and SCM150 SL models and is available in a range of exquisite finishes. Contact us for system matching advice. Earn 13410 loyalty points when you order this item. 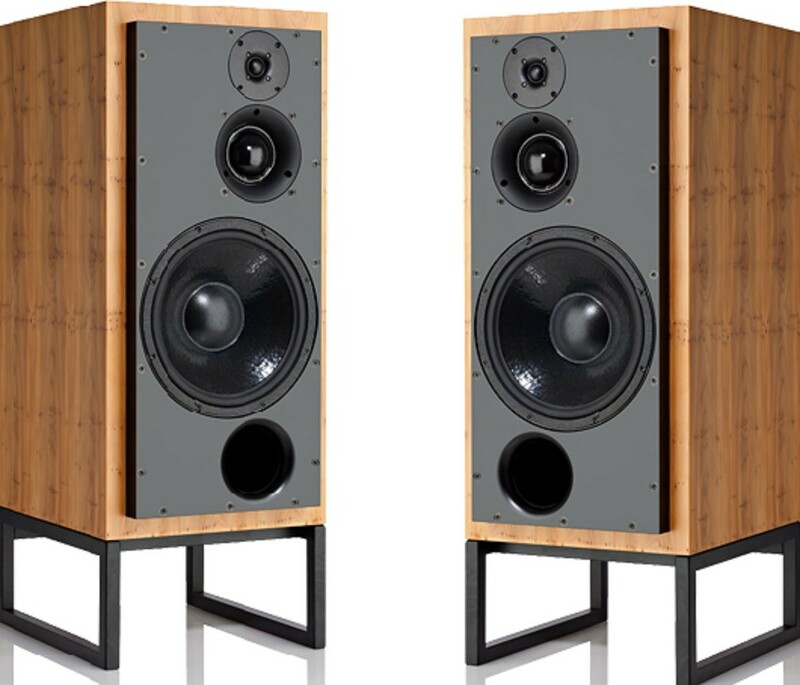 ATC SCM100 SL Speakers are a sleek floorstanding model that combines an exquisite aesthetic with high-calibre sound performance. The model exemplifies the ‘Classic’ series, standing above the SCM50 SL and SCM150 SL. This high-performing model is available in a selection of visually stunning wood finishes. Like their smaller brother, the SCM50 ASL, the monitors’ ability to reproduce music and speech with amazing accuracy and transparency lies in the SM75-150S soft dome midrange driver. 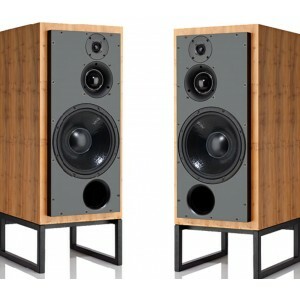 Alongside this, an upgraded tweeter and enhanced port design have further enhanced the model's performance. Thanks to ATC’s 12″ professional level bass driver, the model's bass performance is very impressive. The bass driver includes ATC's own Super Linear Magnet technology. An electronically balanced input stage, wide bandwidth, low distortion and high common mode defines ATC’s active crossover network. The CM100 SL offers broad and symmetrical dispersion in passive form, alongside impressive amplitude across the audio frequency range.